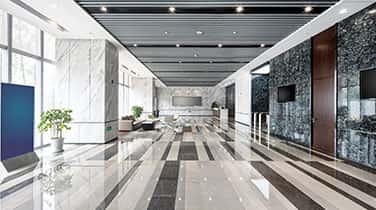 Providing Commercial Marble Polishing, AAA Marble Care is one of the top sources when you have marble that has lost its shine. 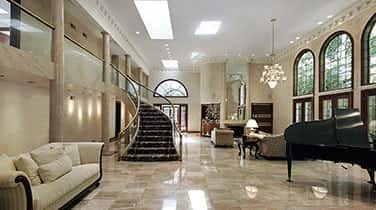 Our staff of experienced technicians is highly qualified in natural stone restoration. 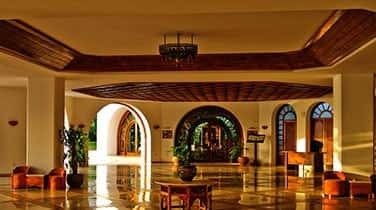 Treating your surfaces with care, we only use premium products and pay careful attention to detail to expertly restore the shine to your marble. Providing competitive rates and a staff that will work with you to determine the best service plan for your project, we are a family owned and operated business dedicated to providing quality service that is guaranteed to leave you satisfied with our work. Years of experience and dedication has established AAA Marble Care as one of the best when it comes to natural stone refinishing. Our skilled technicians rely on their extensive knowledge and experience to perform your marble polishing to your fullest satisfaction. 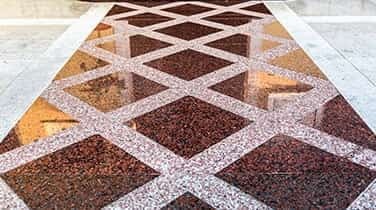 We utilize state of the art techniques and tools to restore the luster and shine to your marble. Diamond grinding, high quality stone polishing pads, nonabrasive polishing powders and other machinery is employed to remove any etching and stains that may have become embedded in stone. Contact us today to discuss your needs for your commercial marble polishing.